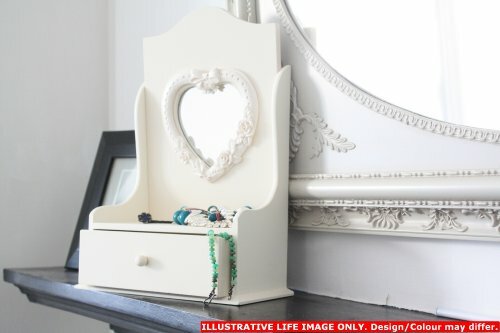 Childrens Small Aged Look Dressing Table Mirror with Jewellery Drawer (H23cm) Juliette Shabby Chic Champagne Dressing Table ONLY. 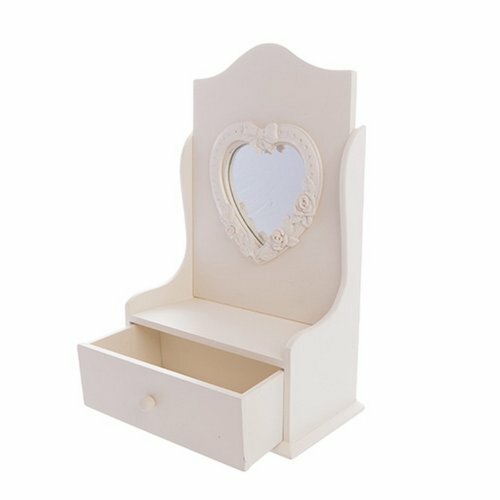 Stunning cream dressing table with limend finish top. 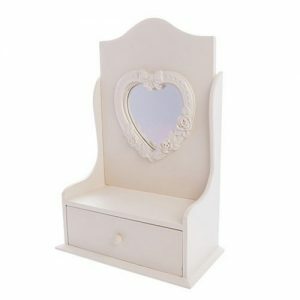 Stool and Mirror NOT included. moved up and down just like the real thing.